The Diamond Stinger was one of BZ's higher end models of the era. Its most notable feature was BZ's trademark Diamond Rails with slick skin on both chines. Earlier generations of Diamond Stinger also featured a slick skin crescent tail, but that feature disappeared from later models like this one. 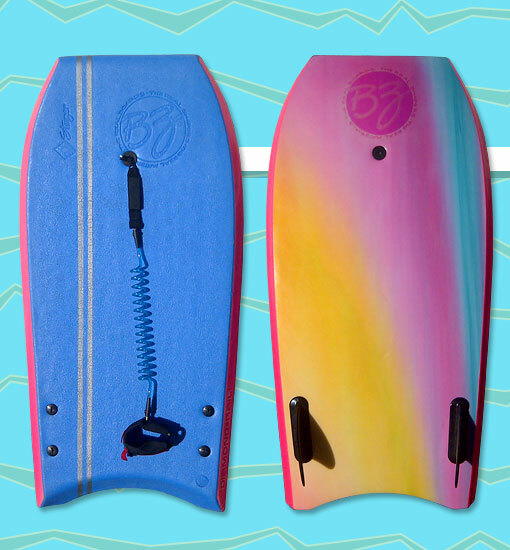 This particular board is missing its bottom logo decal and features after-market skegs. Photo: Kristen Durboraw.